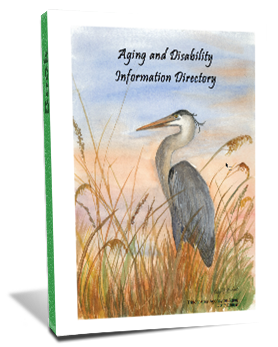 GetCareSC is your guide to available resources for older adults, people with disabilities, their family members and caregivers in South Carolina. It is a program of the Lieutenant Governor's Office on Aging. Accurate and comprehensive information appropriate to address individual needs.